A scary paper was recently made available to the public by Joseph Gyourko from Wharton about the sad state of affairs at the Federal Housing Administration (FHA). The organization has been rapidly increasing it's risk profile as it insures mortgages to borrowers many of whom normally would have a tough time getting a standard mortgage. Many of these borrowers are highly leveraged under this program. Getting some tax money back next year? 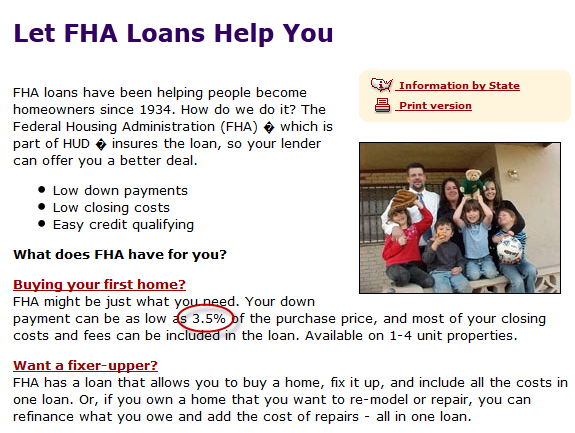 You can get the FHA to insure your mortgage with a downpayment as low as 3.5% (roughly 30x leverage). Some people can even use future tax refunds as collateral and put no downpayment at all. 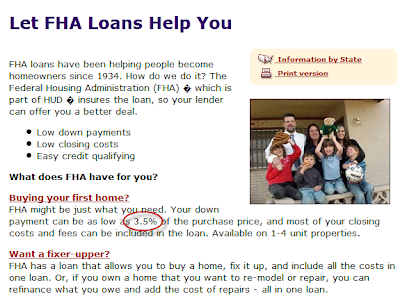 The FHA has been rapidly growing its portfolio as more borrowers end up needing their help in obtaining a mortgage. At the same time the payouts on the insurance "claims" have been rising, depleting FHA's capital. 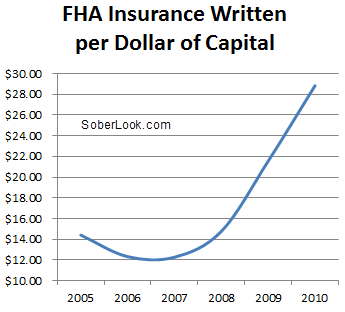 The graph below shows the amount of insurance on mortgages the FHA has outstanding per dollar of capital they hold (based on Gyourko's paper). This is effectively the organization's risk profile. Rather than requesting that Congress strengthen its capital resources as the housing bust deepened, FHA decided to pursue a strategy of growing out of its problems beginning in 2008. Aggregate insurance-in-force more than tripled since then, from $305 billion at the end of the 2007 fiscal year to just over $1 trillion according to the latest data available from July 2011. Gyourko had suggested that the agency will ultimately need a capital injection from the US Treasury of $50 - $100 billion to cover future payouts.